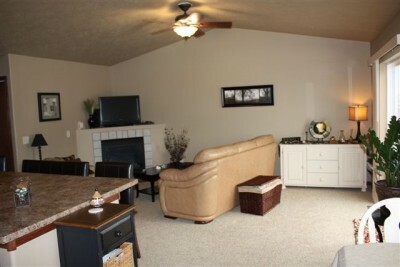 Like new two bedroom two bath town home in Sioux Falls. Call or Email Kevin today to find out more! Cathedral Ceiling in the great room. Newer building on the South side.